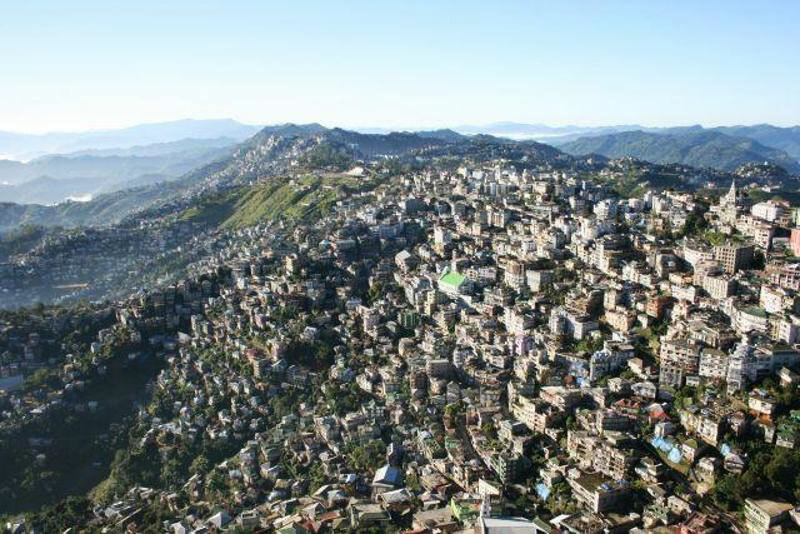 In 1966, the Lushai Hills district in Northeast India, now known as Mizoram, rose up in rebellion against the Indian state. What followed was a brutal suppression of the movement by the Indian armed forces, which affected a large proportion of the civilian population. In 1986 an Accord was signed which guaranteed certain rights to the Mizos under the Indian Constitution. It has now been thirty years since the Mizo Accord was signed, which gives us reason to assess the manner in which the conflict is understood. Despite the passage of time, there is no consensus as to how this period should be memorialised. This seminar looked at how the conflict is remembered today. The speaker discussed the various trajectories this remembering takes and showed how the act of recollection is constructed over and around more presentist concerns.